IM SERIES-Chlorinated Polyethylene|CPE|Acrylic Processing Aid|AIP|Acrylic Impact Modifier|AIM|Impact Modifier|ADC blowing agent|Chlorinated Polyvinyl Chloride|CPVC|Polychloroprene Rubbe|Chloroprene Rubber|Neoprene |Chlorinated Rubber|Thermoplastic Polyurethane Resin|TPU)|High Chlorinated Polyethylene |HCPE|Chlorosulfonated Polyethylene|CSM-Acrylic Processing Aid, Chlorinated Polyethylene - Sundow Polymers Co.,Ltd. CPE is one of the most important impact modifiers for the universal plastics market. Compared with other impact modifiers like AIM (Acrylic Impact Modifier), MBS and ABS, CPE is more competitive in its comprehensive performances and price. 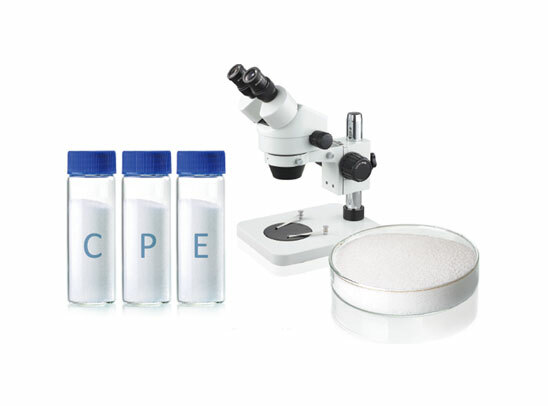 Currently CPE is favored by more and more customers and it is expanding to bigger share of the impact modifier market. Proper amount of WELLPREN®RESIN added into formulations of PVC, PE or PP plastic products will not only greatly enhance impact resistance but will largely improve low temperature performances, weatherability, welding strength and other performances. WELLPREN®RESIN is most suitable for substitution of Acrylic impact modifier (AIM) or blending with Acrylic impact modifier (AIM) with a certain percentage without adjusting the processing data and the formulation, resulting in an optimum performance /cost solution. All in, WELLPREN®RESIN helps fabricators and compounders meet increasing critically performance requirements and cost control needs. 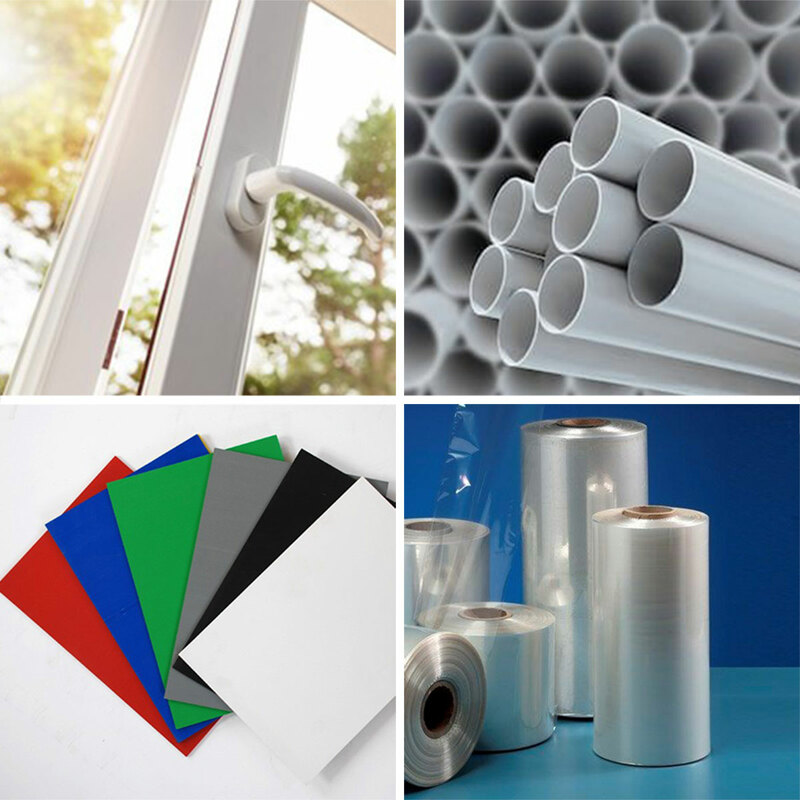 PVC door and window profile, siding, sheet, fence, PVC pipe, electrical conduit etc. High molecular weight, superior mechanical performance, high absorption capacity to filler, high performance/cost efficiency. Specially for PVC pipe application, such as PVC pressure pipe, drain pipe and electrical conduit, etc. High molecular weight, lowest chlorine content, high modulus, fast fusion, superior processability, high gloss, most suitable in blends with acrylic impact modifiers, to achieve desirable combination of ductile impact and processing performance. High quality PVC siding, pipe, window profile or fence profiles. The highest chlorine content, lowest molecular weight, excellent flame retardance, excellent flowability, excellent resistance to chemicals and oil. Flame retardant, flexible PVC modification, tapes, coating and foamed products, etc. Lowest molecular weight, suitable crystallinity, good compatibility with ABS, best rheological property, suitable for production of injection molded products, used as a flame retardant and impact modifier in ABS. Low chlorine content, lowest molecular weight, suitable crystallinity, good compatibility with ABS, best rheological property, highest thermo-stability, the best choice as impact modifier of FR-ABS. High chlorine content，best transparency, high molecular weight and superior mechanical performance; Excellent heat resistance, polarity and good compatibility with PVC. WELLPREN®RESIN improves greatly the impact resistance, low temperature performances, weatherability, and welding strength of the final products. As a good elastomer, WELLPREN®RESIN can be used directly for soft products. 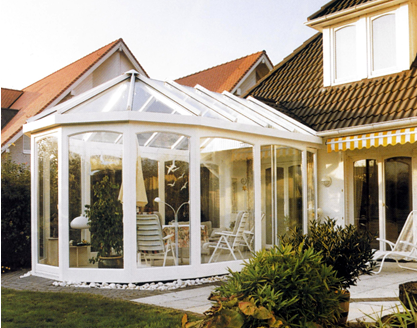 The soft products produced have superior weatherability and long service life.